In just one week, visitors can enjoy the beaches along two different oceans, experience the rugged mountains and tropical rainforests, learn about native cultures and explore historic ruins as well as taking advantage of a vibrant urban life in the big cities. 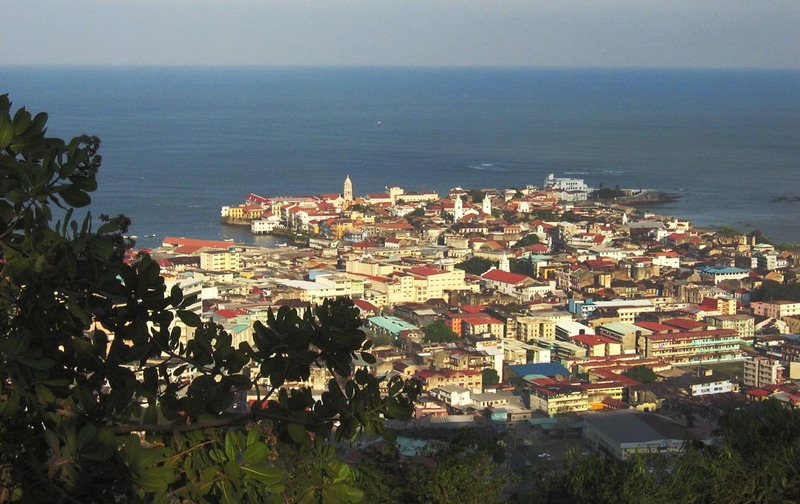 Casco Viejo (pictured) is the historic district and cultural gem of Panama City. Established around 1673 by Spanish colonialists, this designated UNESCO World Heritage Site reflects the diversity of Panamanian society. Gaze at the architectural wonders from the original colonial wall, to beautiful Art Deco building facades and the excellent Canal Museum. This vibrant city showcases the very best of the past and the present. Linking the Pacific and the Atlantic oceans via the narrow Isthmus of Panama and the Caribbean Sea, the Panama Canal is often referred to as one of the ‘Seven Manmade Wonders of the Caribbean’ and one of the greatest man-made engineering marvels in the world. Spend the day crossing the Canal or alternatively travel the length of the canal on the Panama Railroad and enjoy the expansive greenery and picturesque view. According to the U.N. around 43.7% of Panama is forested while more than 25% of Panama’s territory is protected by 14 National Parks and nature preserves, including the rainforests of the Parque Soberania, Parque Chagres and Parque Metropolitano just 15 minutes away from the country capital. No adventure traveller or explorer could ever tire with the incredible hikes and activities on offer ranging from bird watching and fishing to cave visits and mountain climbs. Use this guide as your starting point before exploring the many more opportunities afforded to you in Panama. This unique country’s main strength is its incredible diversity which allows you to experience four holidays all wrapped into one. You will not be disappointed.